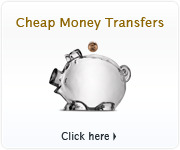 The rates in our free information services are not transactional rates. Instead, they are mid-market rates derived from the mid-point between the "buy" and "sell" transactional rates from global currency markets. Our free information services always list the mid-market rate because it indicates the value of a currency that is not weighted towards buying or selling. 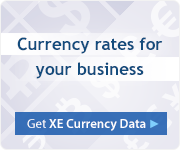 Consumer clients or small to medium sized businesses cannot access these rates. Transactional ("Buy" and "sell") rates include overheads and profit margins that are independently set by foreign exchange providers; their rates can vary a lot and will differ from the mid-market rate. 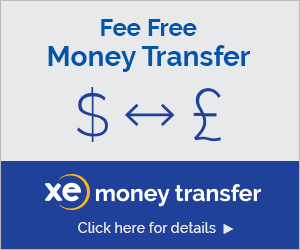 To get a quote for XE’s transactional rates, check out our XE Money Transfer service.